Those that need a dryer repair in Oak Lawn IL are welcome to give us a call. 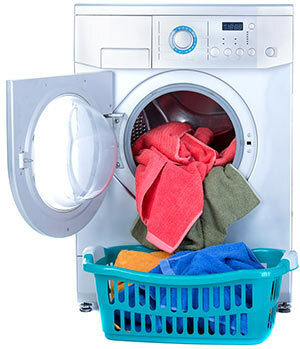 We would be glad to examine your dryer problems and determine the most affordable solution for you. If it works with your budget, we will pick up what you need for dryer parts in Oak Lawn IL and come back to replace the defective parts. Dryers typically have two or four drum rollers -- two supporting at the back and sometimes two more at the front. These rollers need to always be loose and spinning with ease to efficiently work. You can test for roller wear by taking off the dryer belt and manually moving the dryer drum around. If it shifts hen you are good, but if it's more fixed in place you should examine the rollers more for wear. Unfortunately, any wear to any of the rollers will mean all of them need replaced.